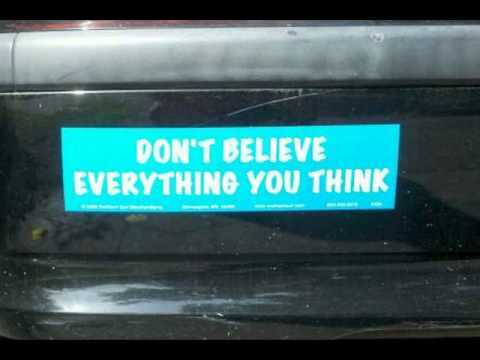 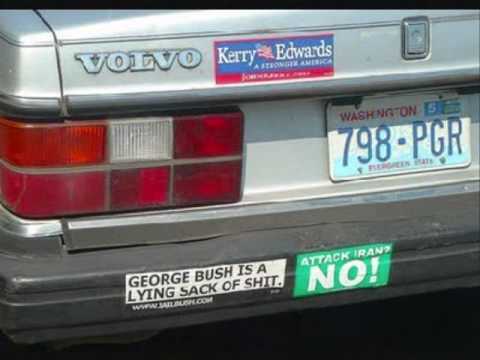 You can tell a lot about a person by their bumper sticker which is basically a nice way of saying everyone who has a bumper sticker on their car is crazy. 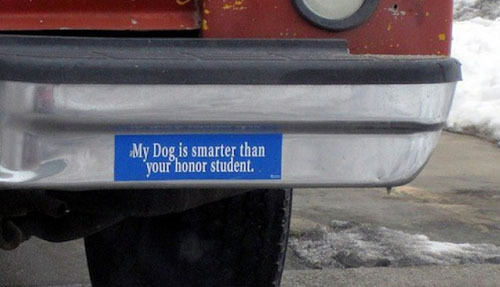 These are the 50 greatest bumper stickers of all time. 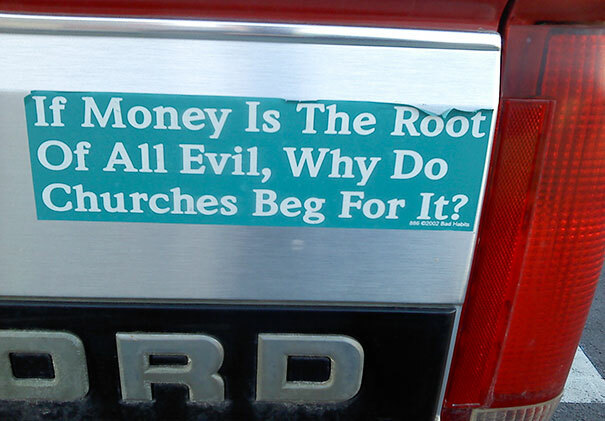 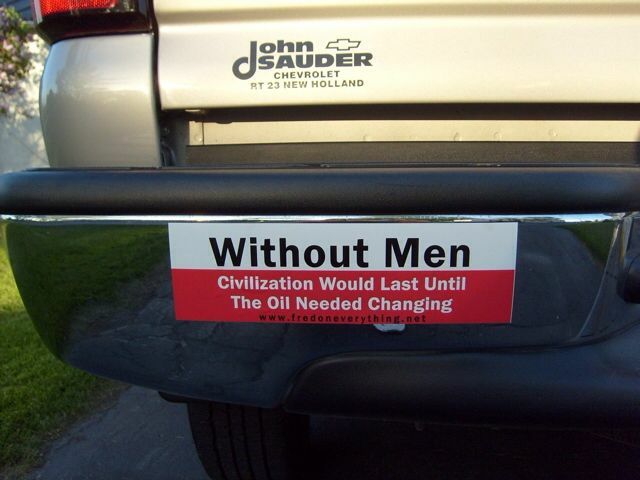 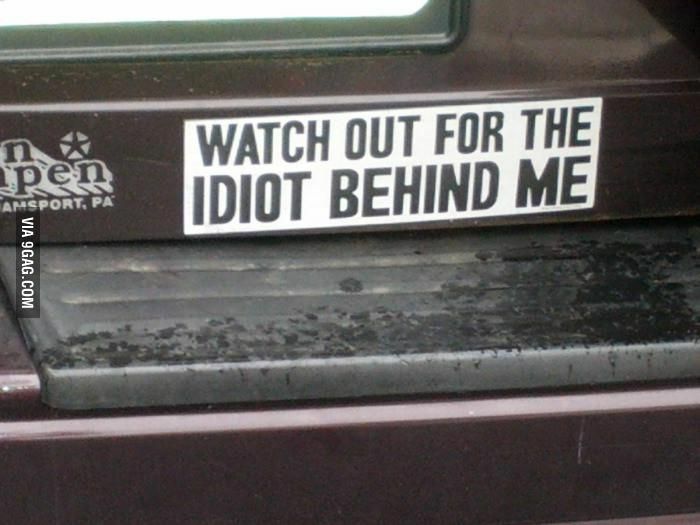 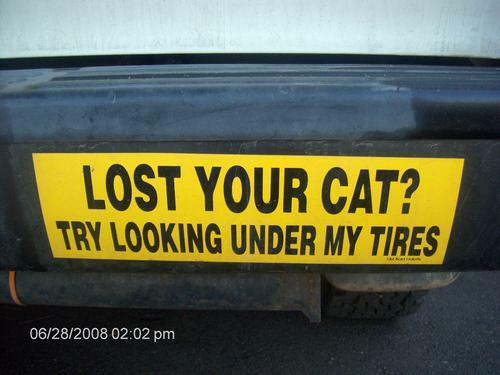 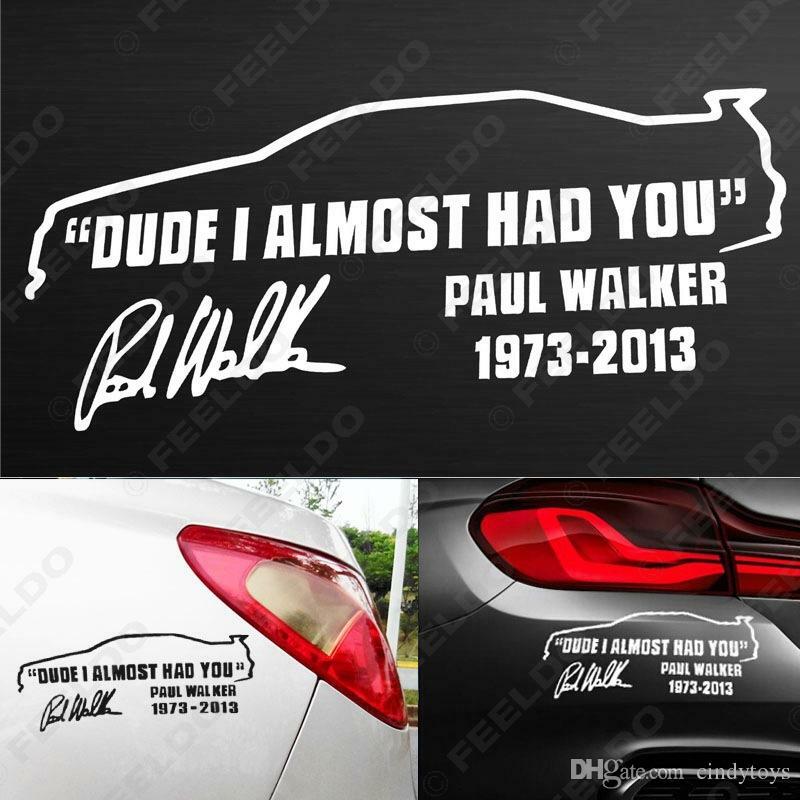 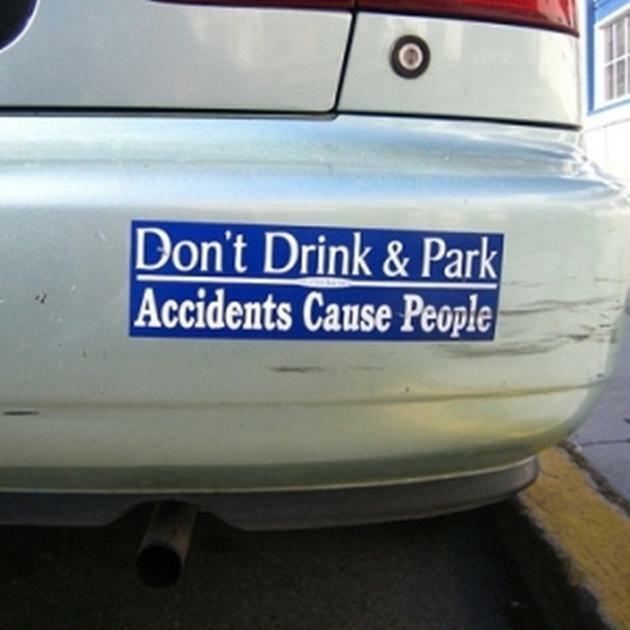 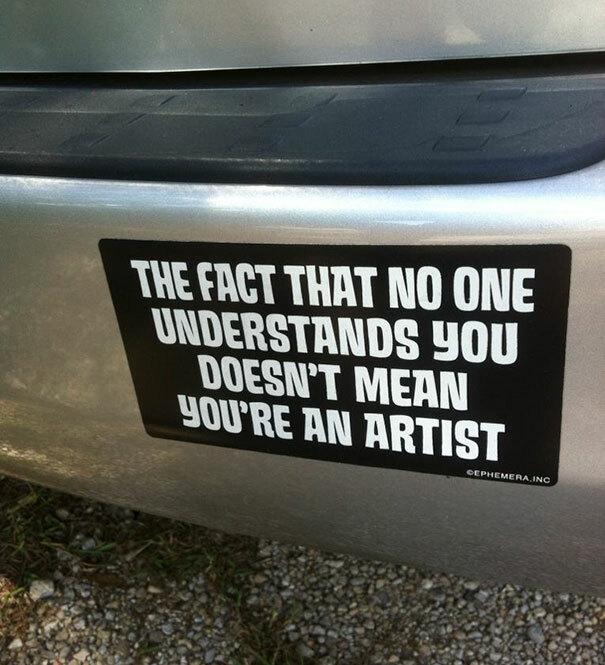 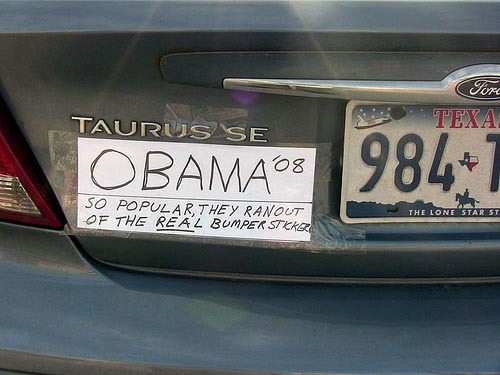 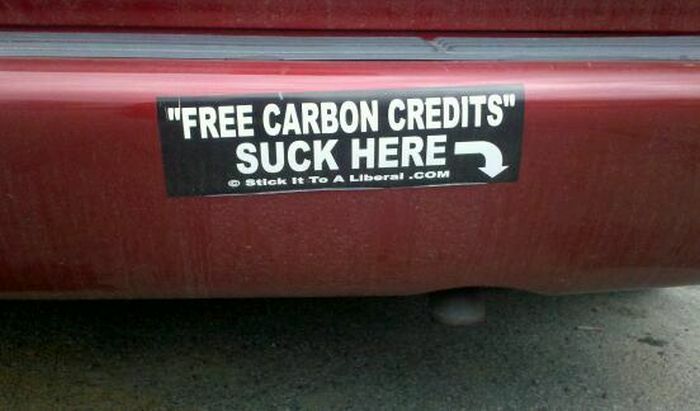 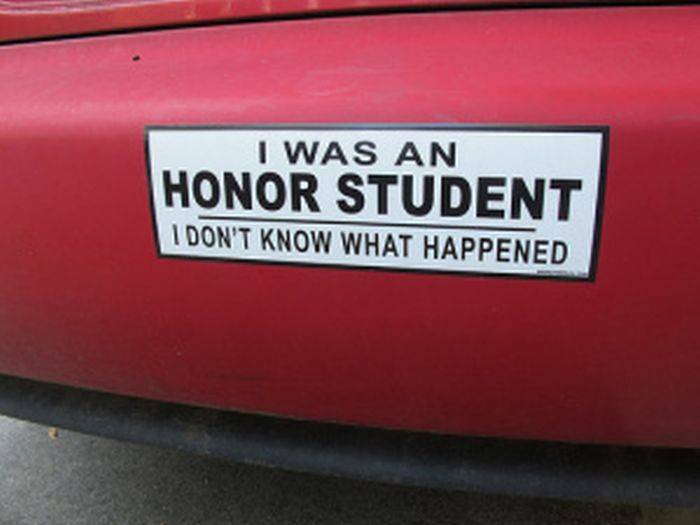 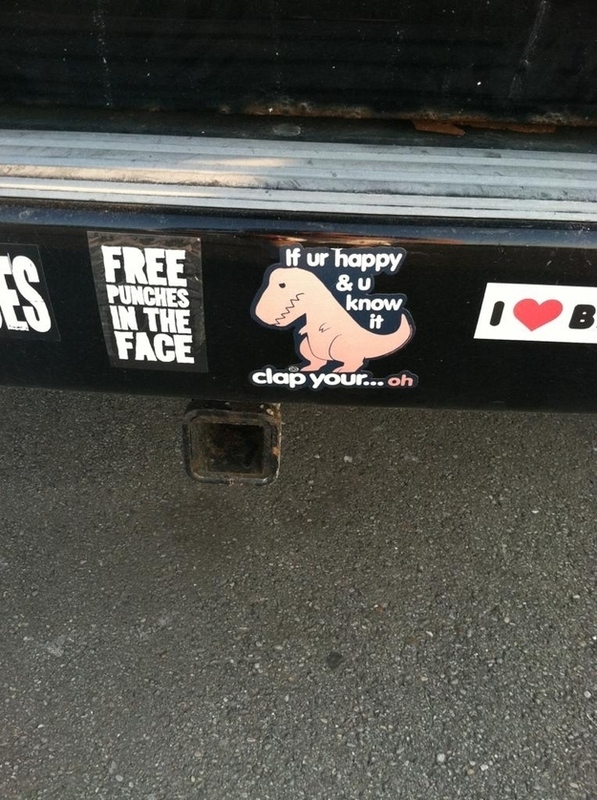 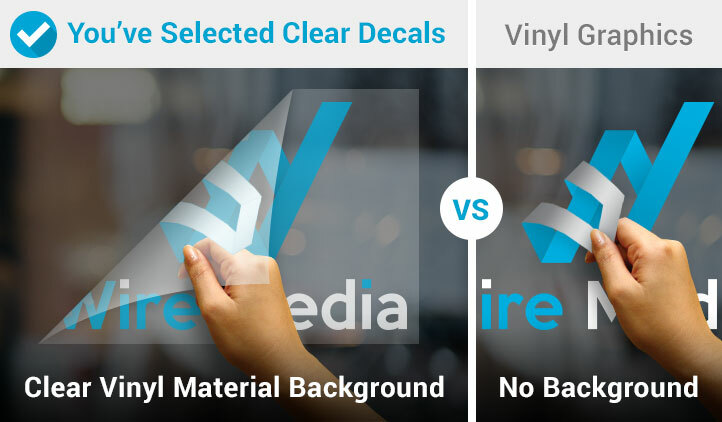 Here are 26 bumper stickers that are actually funny. 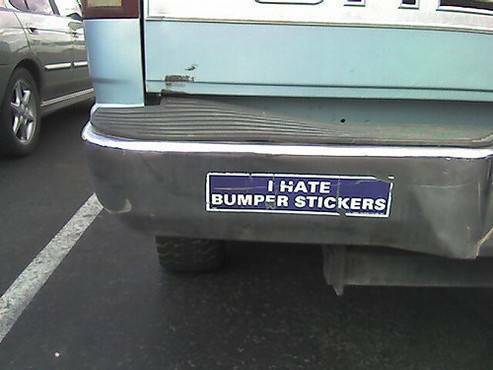 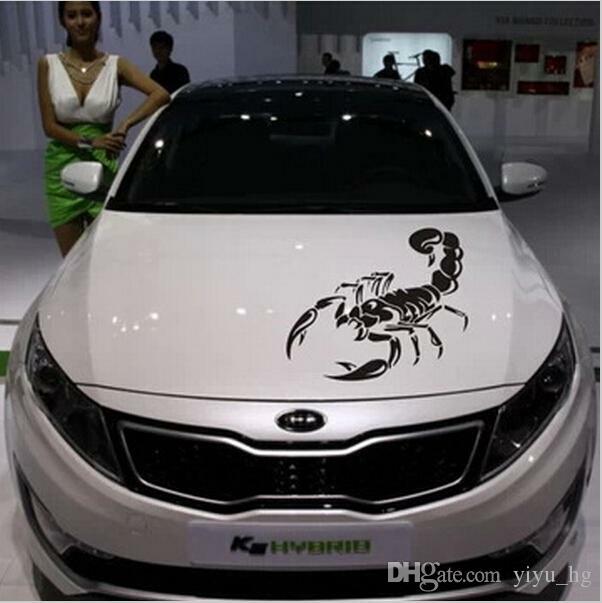 If you were behind any of these cars you probably couldn’t help but laugh.